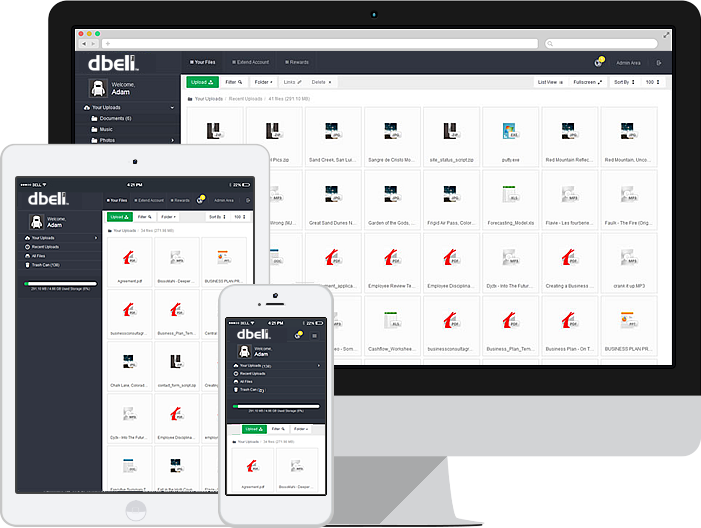 Store and manage dbell captured motion recordings! 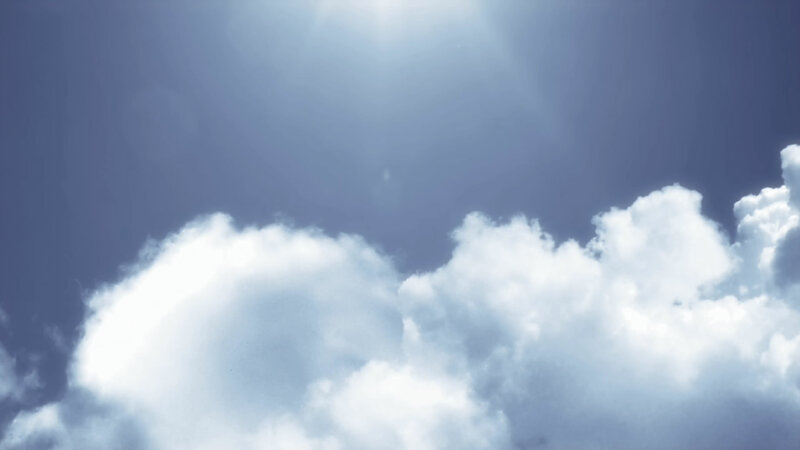 Configure your dbell app in order to see the images uploaded by dbell. If you need help, please feel free to contact us. We supply you with all the tools necessary to easily share your files. 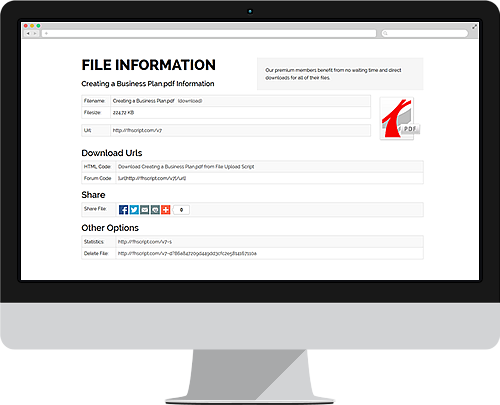 Our premium members benefit from keeping the files for longer period of time and direct downloads for all of their files. Safely store dbell captured images for reviewing, sharing or to collect proof. Increase your safety and security. dbell is your extra eye on the door.